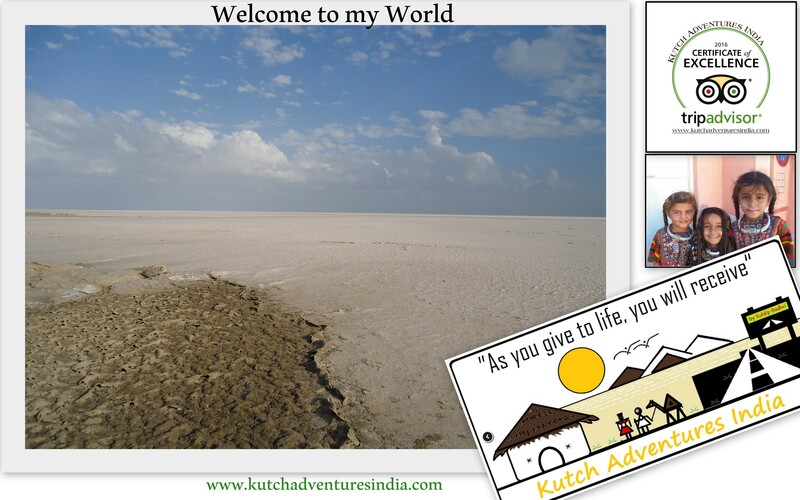 Kutch Adventures India | Explore colourful culture, communities, crafts and off the beaten trails of Kutch Gujarat with Kutch Adventures India. Fancy getting lost out of this world..? Interested in Crafts, Culture & Community of Kutch Gujarat? We would be happy to help you Plan Itinerary, offer you Home Stay and connect you with various skilled Artisans of Kutch and NGOs promoting and preserving arts and handicrafts of Kutch. This entry was posted in Introduction and tagged Ajrakh, Ajrakhpur, bhuj, Bhujodi, Communities, Cultural Tours, Exploring India, Great Rann of Kutch, Guided Tours Gujarat, home stay Bhuj, Incredible India, India, Indian Adventures, Indian Textiles, kutch, Kutch Adventures India, Off the Beaten, Private guide, Rabari, Responsible Tourism India, Rural India, Textile, textile tours, Textile Tours Gujarat, travelblogger on 1st October 2016 by kuldip.